You are using the MySQL Database server and created database and users. 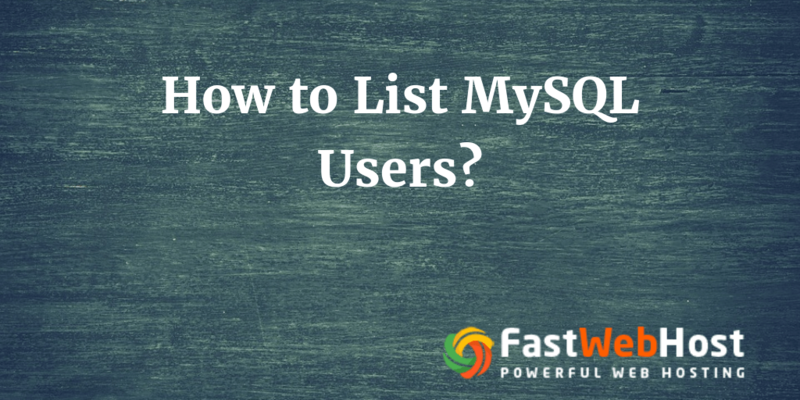 Now you need to see MySQL users list. How can you view users? In this tutorial, you will see how to list MySQL user accounts via command line.Login to MySQL ServerOnce you are in Linux / Ubuntu command line enter below command to … Continue reading MySQL List Users – How to List MySQL User Accounts via command line?